This post is sponsored by Nordstrom and ShopStyle. I love partnering with brands that I love and trust. Post ideas and opinions are my own. Happy Monday, friends! I hope your week is off to a wonderful start! I am ready to hit the ground running this week and get back in action! Last week was rough getting back into the swing of life right after a vacation! I was SO tired all week! 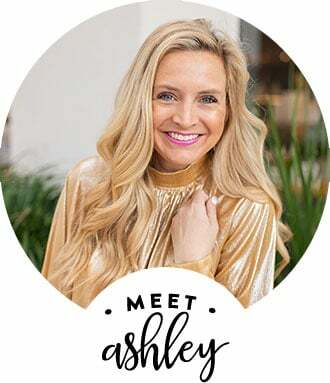 I’m so excited to be back today with one of my favorite one stop shops, Nordstrom, for another fun spring post! I was challenged by Nordstrom to take a spring trend and style it a few different ways! Naturally I picked an animal print because they are some of my favorite neutrals. The snakeskin print is a huge trend for spring. Are you loving it as much as I am?! I personally can’t quit wearing it. To me, it’s really like leopard print, in the sense that is really is a great neutral. It goes with everything and is the perfect addition to most outfits! 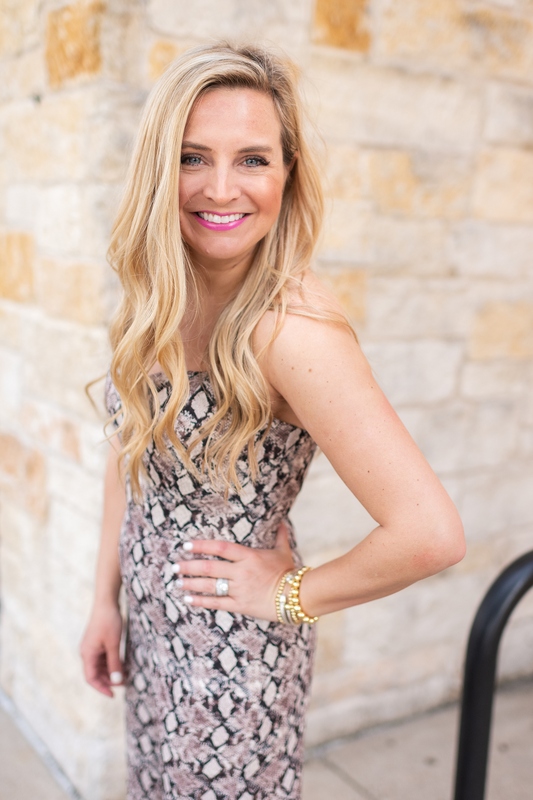 Whether it is the main print you are wearing or just a shoe or top, I’ve got you covered with a few of my favorite snakeskin prints from Nordstrom that are sure to get you on trend this spring! The Snakeskin Print Dress– This has become a favorite look of mine. 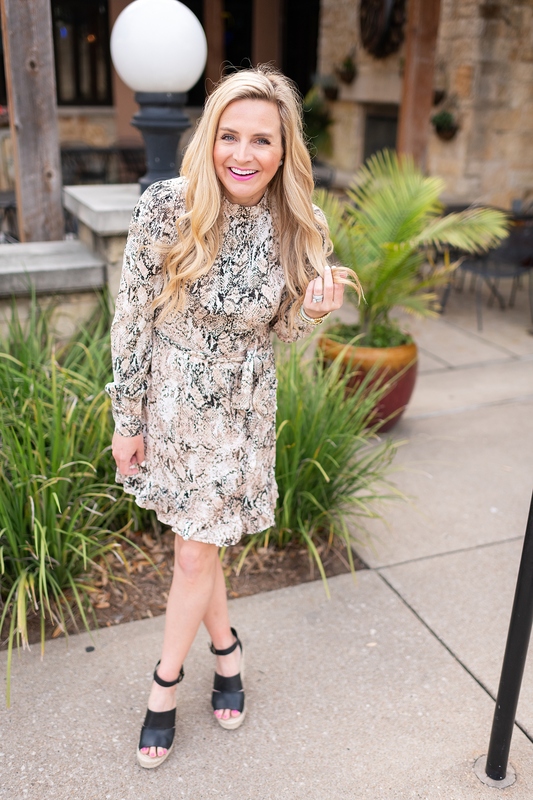 These cute little dresses are perfection on their own, but they also pair so well with a lightweight leather jacket (this one is my favorite!). Perfect for a night out on the town! The Snakeskin Print Loafer- These loafers are some of my current favorites! They go with everything!! The Snakeskin Print Loafer- You saw this look last week in this post, but it’s too good not to share again! You all loved these jeans and like I said, can you get over how versatile these offers are? They take an otherwise plain outfit and add so much pizazz! The Snakeskin Print Loafer- You might remember this look from this post and again, I just love the pop of snakeskin print to this look! It’s such a fun addition to any look! 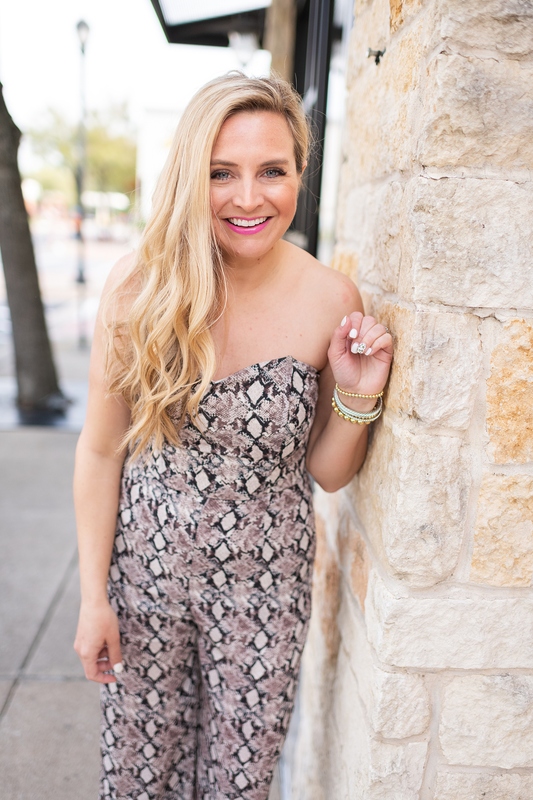 The Snakeskin Print Jumpsuit- This jumpsuit is seriously adorable and flattering on everyone! I just love it! Again, pair it with a cute leather jacket for an edgier look and to take it from spring to summer those color nights! How will you add snakeskin print into your spring wardrobe? Which look that I’ve shown today is your favorite? Have a happy Monday, friends! XO! 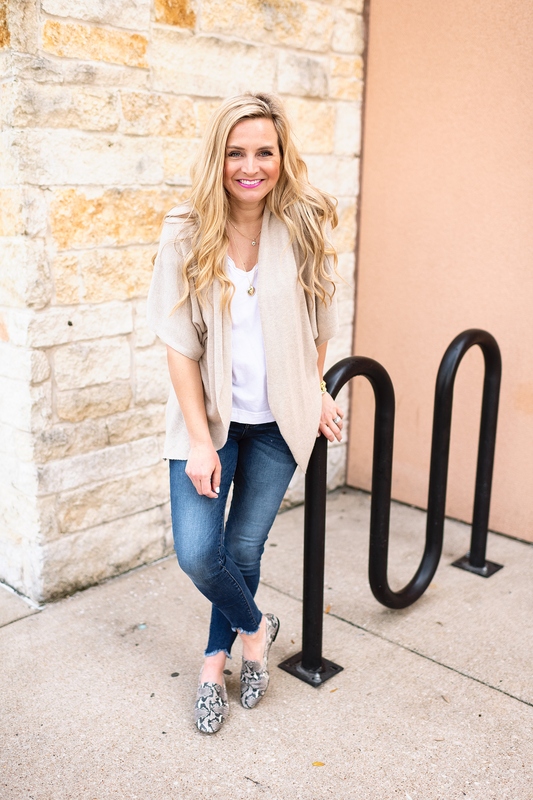 If you liked this post, you’ll love The Drape Front Jacket You Need for Spring and Must Have Spring Accessories!